Below is a comprehensive list of hotels in Studland. Use the sort links to refine your search or to find featured accommodation in Studland. Many of our hotels in Studland feature no booking fees and best price guarantee when booked through the Pictures of England website. To list your hotel in Studland, click here. 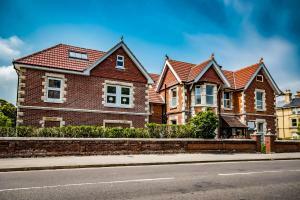 Tall Trees Guest Wing offers pet-friendly accommodation in Swanage. Free WiFi is available and free private parking is available on site. Every room .. Stunning sea views are offered at this cliff-top hotel overlooking Swanage Bay. With private steps down to the beach, The Pines provides free parking .. Situated just 3 minutes’ walk from Swanage Beach, The Swanage Haven Boutique B&B boasts landscaped gardens with a hot tub, free WiFi, and free priva..
Set just a 1-minute walk to the beach, and 11 km from Corfe Castle in Swanage, Danesfort Guest House features free WiFi access and free private parkin.. The Castleton Hotel is set on Swanage’s seafront, just 10 minutes’ walk from the town centre and pier. Offering a lounge with sea views, this trad.. Situated in the coastal town of Swanage, The Sandhaven offers free WiFi access and free on-site parking for all guests. Less than a 2-minute stroll fr.. 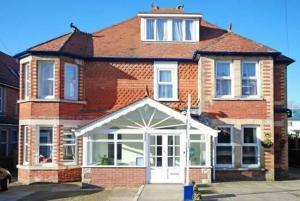 Located in Swanage, 500 metres from the beach, Arbour House B&B features free WiFi access and free private parking. Each room comes with a flat-scree.. 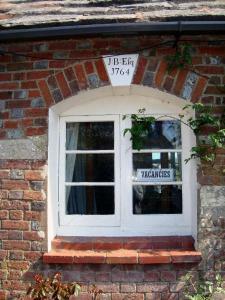 Featuring free WiFi, Railway Cottage is situated in Swanage, 5.5 miles from Corfe Castle. Free private parking is available on site. Certain rooms in..
Less than 5 minutes’ walk from the sea, Robertsbrook Guest House is located opposite the Swanage steam railway station. On Dorset’s Jurassic coast.. 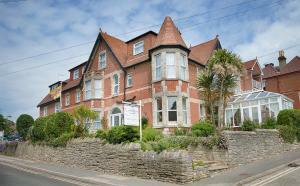 The family-run Millbrook Guest House in Swanage has a town centre location and offers a full English breakfast. Less than 5 minutes’ walk from the S.. 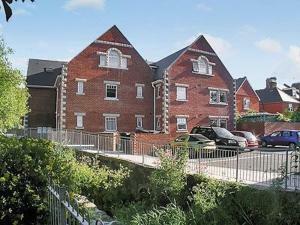 Chestnut Mews is a holiday home situated in Swanage, 8 km from Corfe Castle. It provides free private parking. A dishwasher and an oven can be found .. Located 8 km from Corfe Castle in Swanage, The White Swan features a restaurant, bar and free WiFi throughout the property. Free private parking is av..
Set in a cobbled courtyard down a quiet lane in Swanage town centre, Town Hall Lodge offers fresh local produce in its varied breakfast menu. 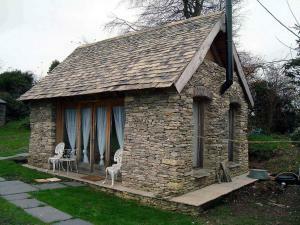 The Jura..
Newton Manor House is a holiday home situated in Swanage in the Dorset Region and is 7 km from Corfe Castle. It provides free private parking. 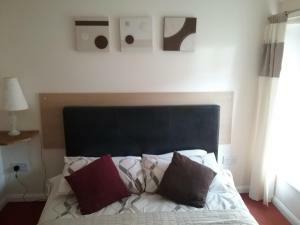 The ki..
Swanage Beach Apartment is an apartment situated in Swanage, 8 km from Corfe Castle. There is a dining area and a kitchen complete with an oven and a..
Sandringham Court Flat 4 is a holiday home is situated in Swanage is 8 km from Corfe Castle. It provides free private parking. 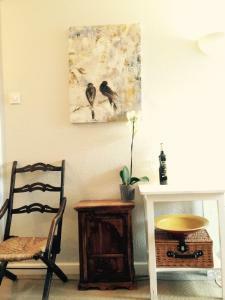 There is a dining area..
Bay View offers accommodation in Swanage, 8 km from Corfe Castle. The unit is equipped with a kitchen. There is a private bathroom with a bath or sho..
Oxford Terrace is a holiday home located in Swanage in the Dorset Region and is 8 km from Corfe Castle. You can fire up the barbecue for a tasty meal ..